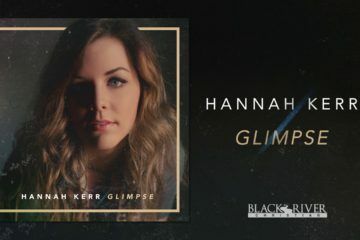 Black River Christian artist/songwriter Hannah Kerr’s newest single, “Split the Sea,” is at Christian radio now after being one of the most added singles on add date. “Split the Sea” can be heard on many stations nationwide including WCVO Columbus, WRBS Baltimore, Family Life Radio and WPAR Roanoke. 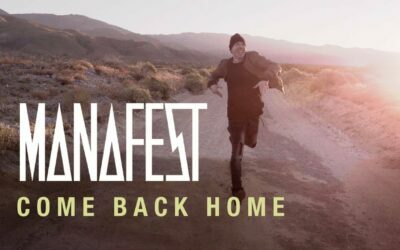 In addition, today the lyric video exclusively debuted at CBN online. 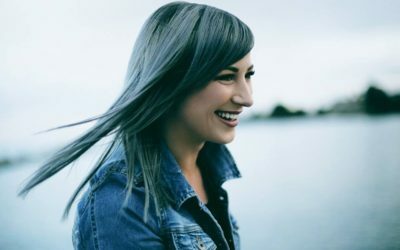 Now playing on many of top digital playlists including Amazon Music’s Fresh Christian, Apple Music‘s The A-List Christian, Spotify‘s Top Christian and YouTube Music‘s Christian Music Hotlist, the song is co-written by Kerr, Blake NeeSmith, Jeff Pardo and produced by Mark Miller. 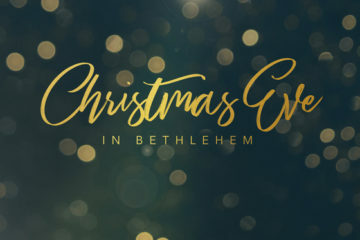 The new single comes on the heels of Kerr’s first full-length Christmas album, Christmas Eve in Bethlehem. The successful release yielded performances on the CBN’s 700 Club and its breakout song, “Winter Wonderland” earned a position on Spotify’s Christmas Hits playlist, which is nearing 7 million streams globally, ultimately becoming a Top 20 Hit at Christian radio. While wrapping her final year of college, Kerr is also in the studio writing and recording for an upcoming project.